While dogs are said to be man’s best friends, they aren’t so friendly when it comes to strangers. Some dog breeds are known for their hostile nature towards intruders, be it in the form of physcial attack or relentless barking. These dog breeds are choice selections when it comes to protection. 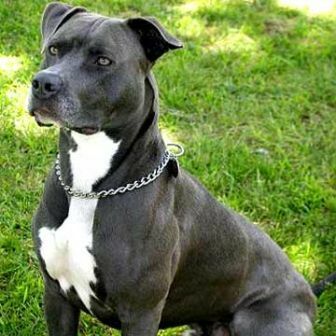 In this article, we have provided a list of breeds, which are mighty effective in protecting their owner’s turf. 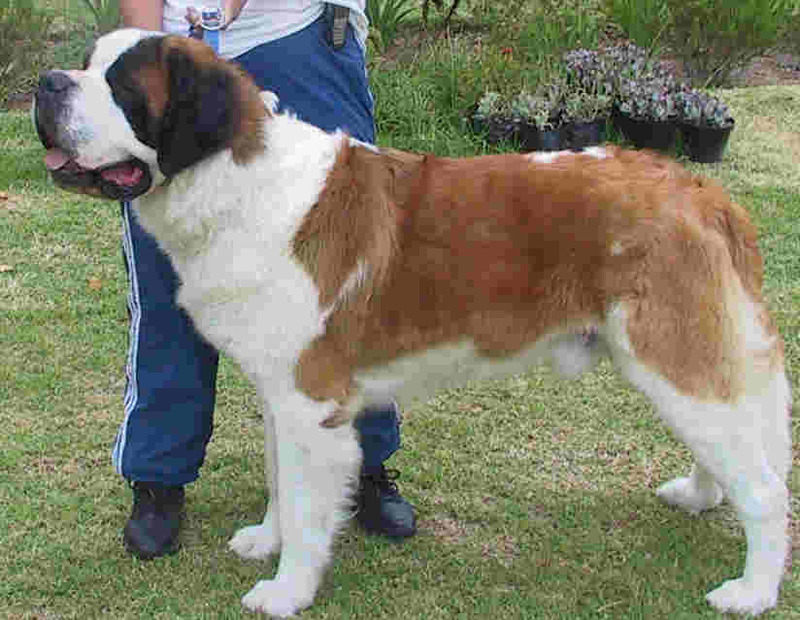 St Bernard is not known to be a killing dog, but its large size can make it extremely dangerous. Adults can weigh 155 pounds and grow to be 30 inches tall. 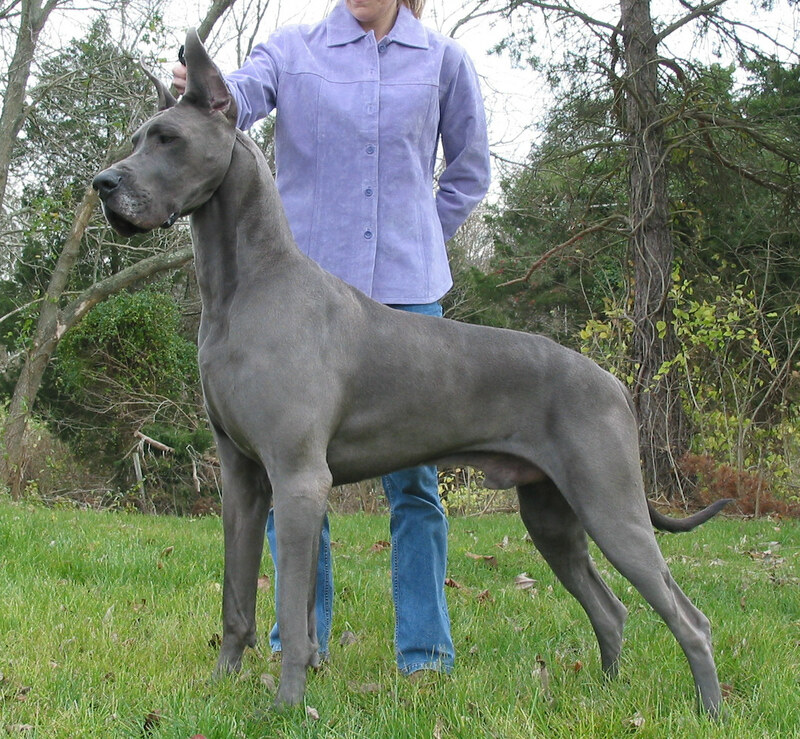 It is primarily bred to be a rescue dog. These dogs are mainly trained for hunting but their large size does make them dangerous for kids and smaller animals. These are not known for violence, but very well possess the ability for it. The average height of this breed can be up to 34 inches and an adult male can weigh up to 200 pounds. Although small in size, these are erratic dogs which do not like strangers. They are often kept as pets and can give a barking to the owners as well when they have a bad mood. 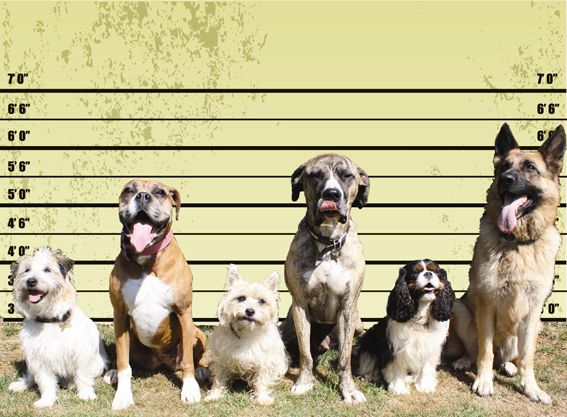 These dogs can go up to 22 inches in height and can weigh a maximum of seventy pounds. 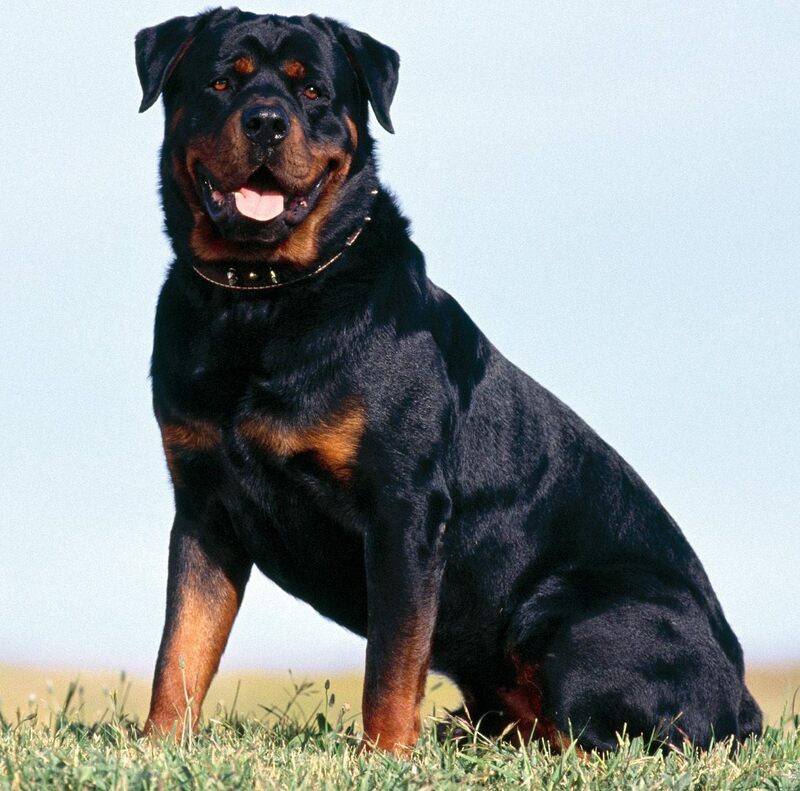 This breed is known for the ability to serve as guard dogs and they are very aggressive in nature. They are trained to protect their master and do an excellent job in this regard. 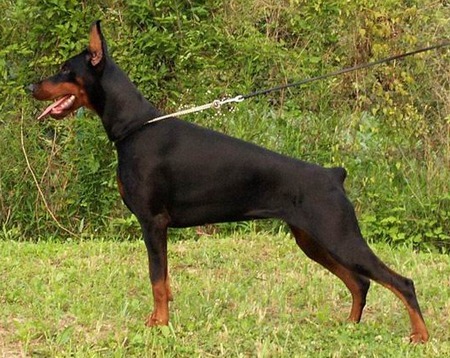 A doberman can be 27.5 inches in height and can have a weight of up to 90 pounds. Generally passive in nature, these dogs can be dangerous around kids and smaller animals. Mostly they are work dogs and pull sleds. Their height is around 25 inches and weight is around 85 pounds. 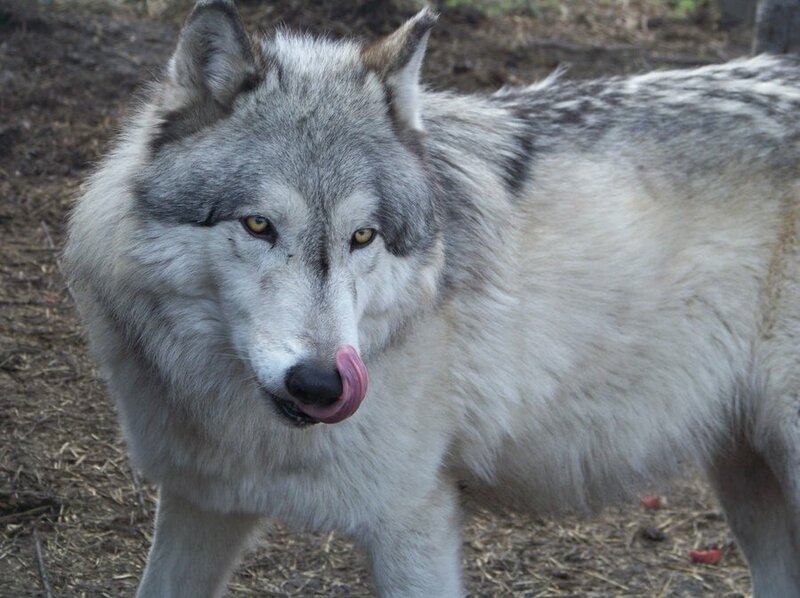 With wolves being their ancestors, these dogs carry the aggression in their genes. Despite being trained and introduced to calmer environments, these are not an ideal options to keep as pets. They weigh between 70 to 100 pounds and have a eight of 25-32 inches. These are aggressive in nature but that is often attributed to improper training. They are known to be some of the most intelligent dogs in the world. 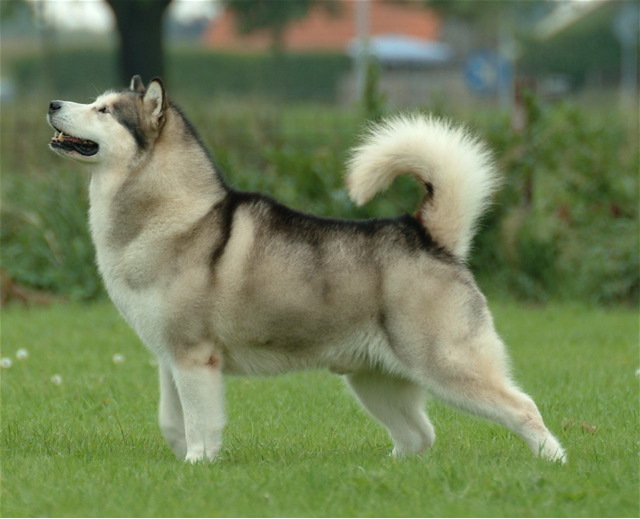 They are more of work-dogs and pull sleds, and are cousins of malamutes and have some relationship with the wolf dogs as well. 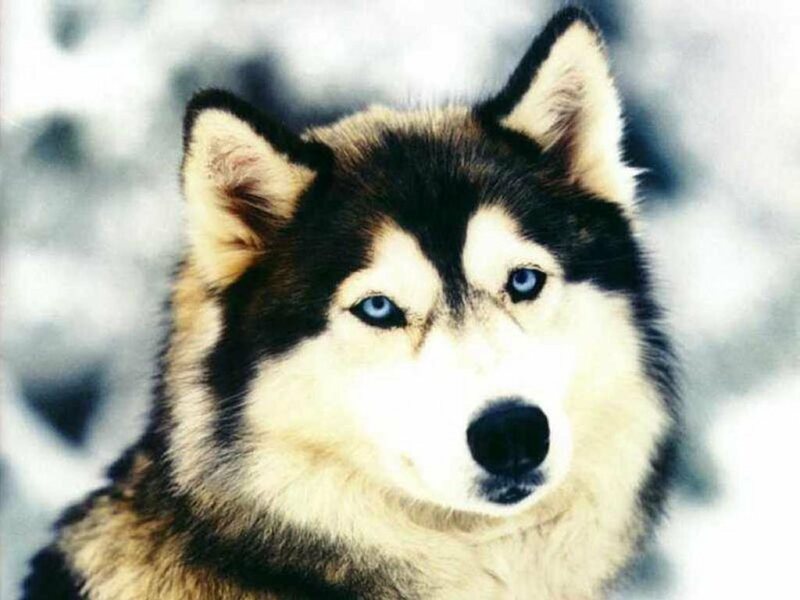 Huskies can be up to 35.5 inches tall and a full grown dog can weigh 60 pounds. This is a new breed that was developed in 1985. These dogs are around 25 inches tall and weigh about 82 pounds. These are intelligent and aggressive dogs that are mostly used by police and other law enforcement agencies. A german shepherd can be 26 inches tall and weigh up to 95 pounds. 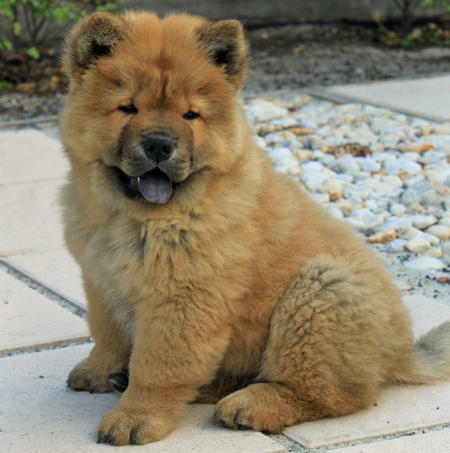 These are one of the oldest known breeds of dogs which are quite aggressive in nature. They are generally passive but can have outbursts of angers at any time. 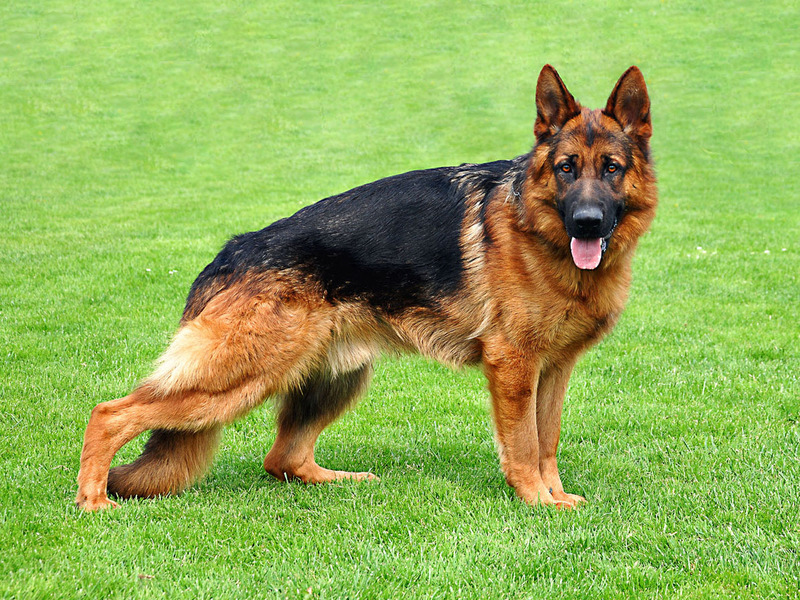 These are generally similar to German shepherds in weight and size but some can grow up to weight around 110 pounds. These are the most aggressive of all dogs and account for a high number of deaths every year. These are often trained for illegal dog fighting - which proves how dangerous they are. A bit bull can weigh up to 65 pounds and can achieve a height of 22 inches.